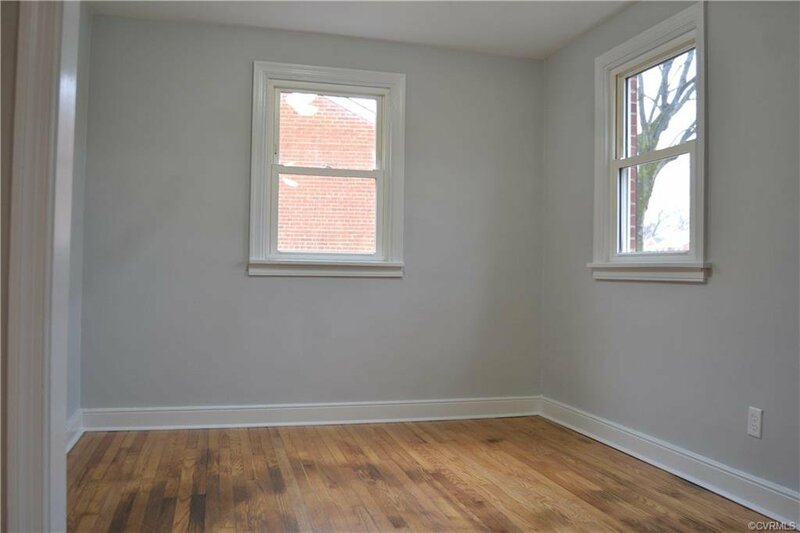 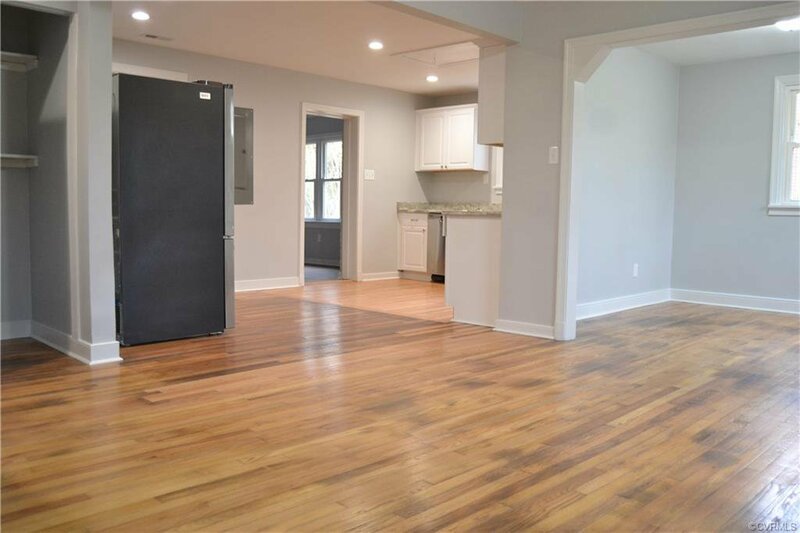 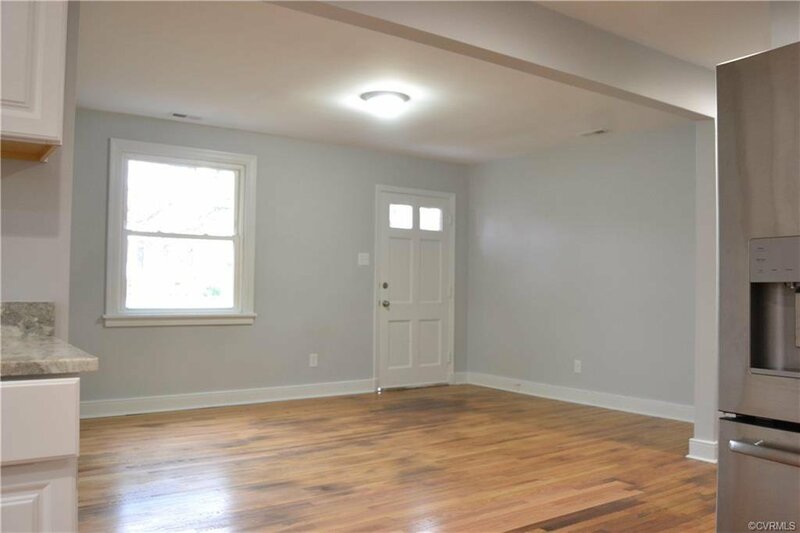 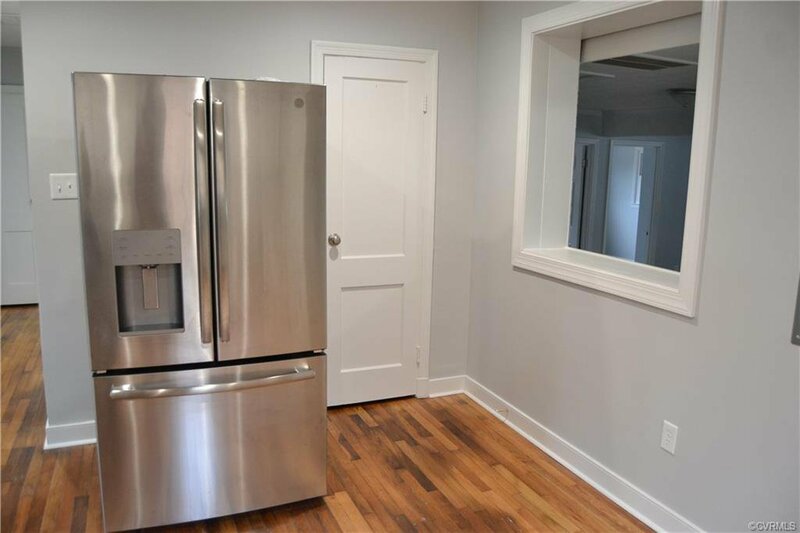 Beautifully renovated four bedroom two bath home in the heart of Sandston. 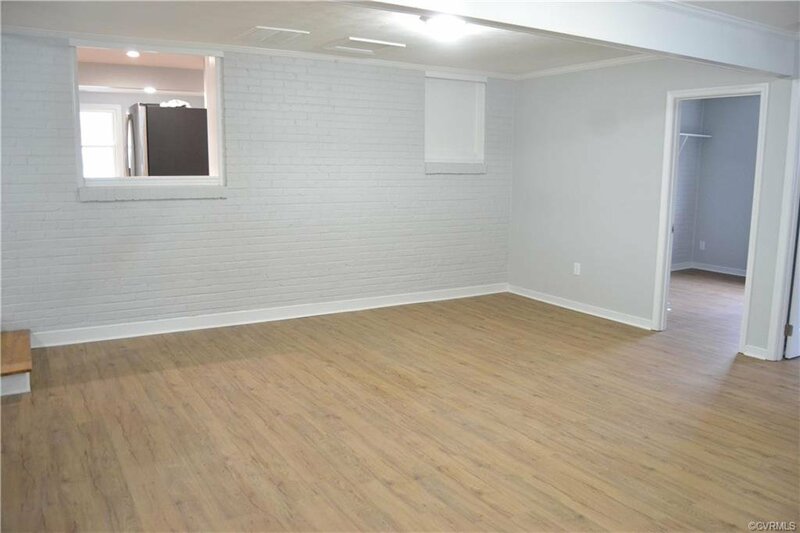 Maintenance free house with brick and vinyl exterior. 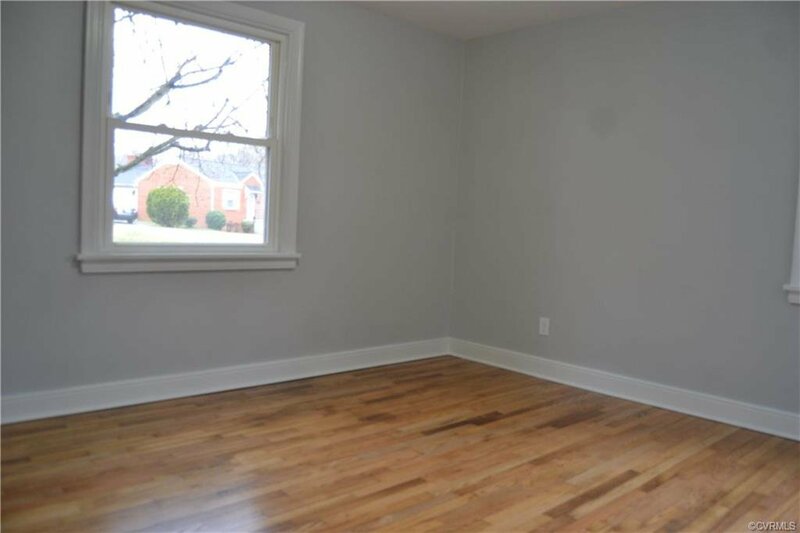 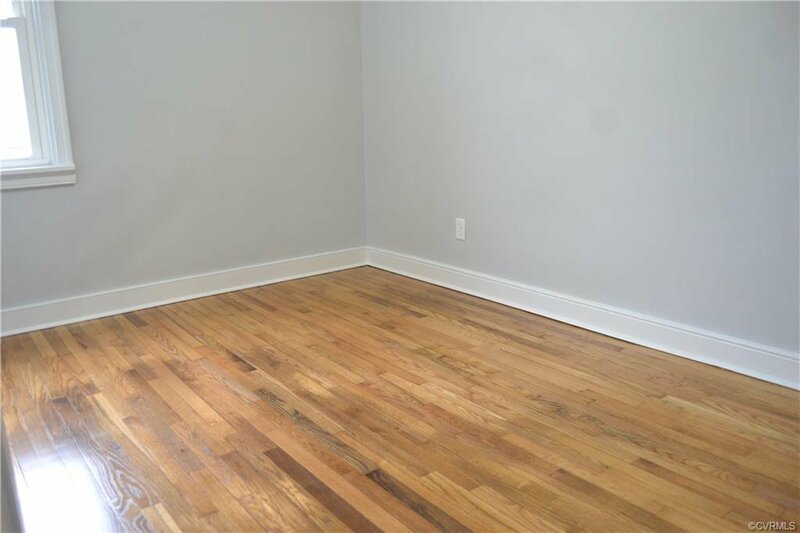 Original hardwood floors in most of house. 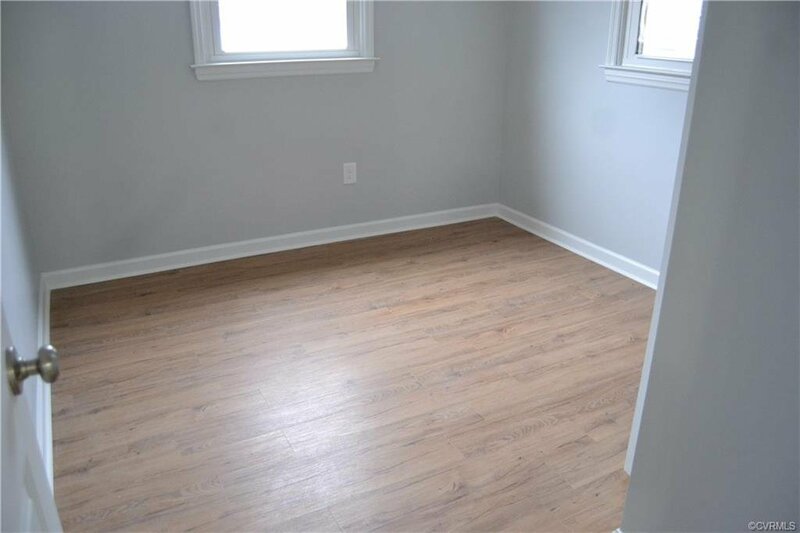 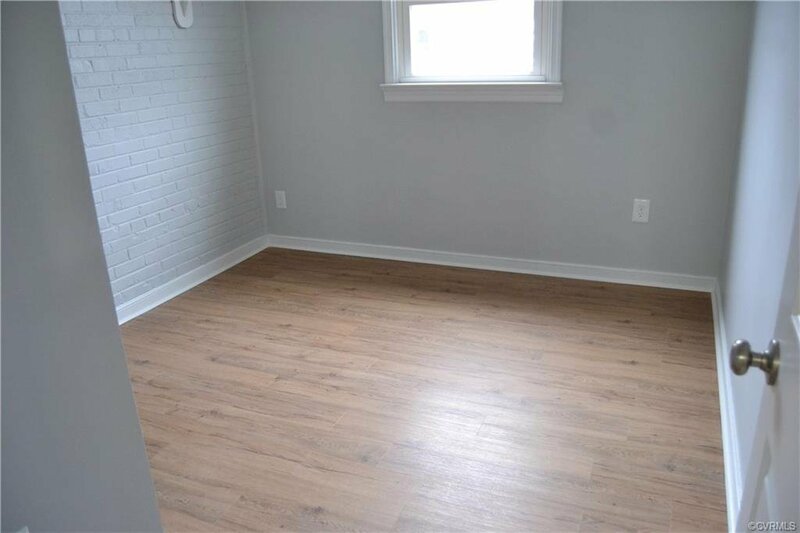 Waterproof vinyl laminate flooring throughout rest of home. 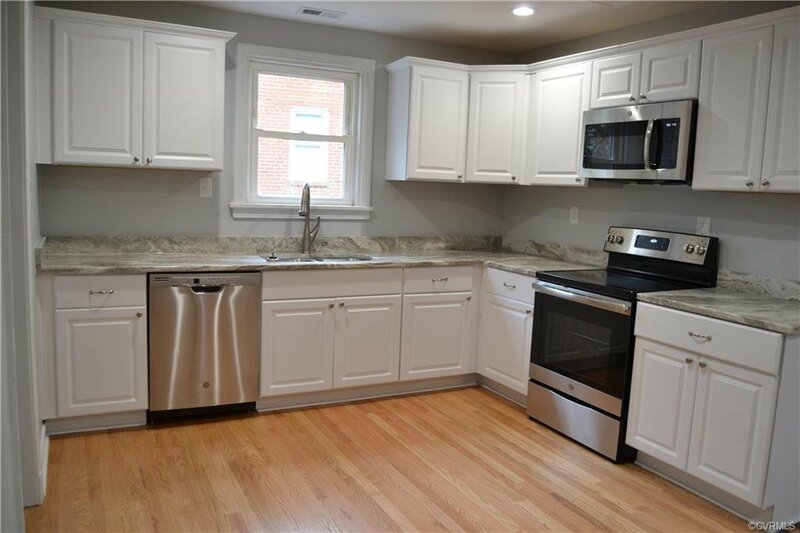 Beautiful granite countertops accent the new white cabinets and stainless steel appliances. 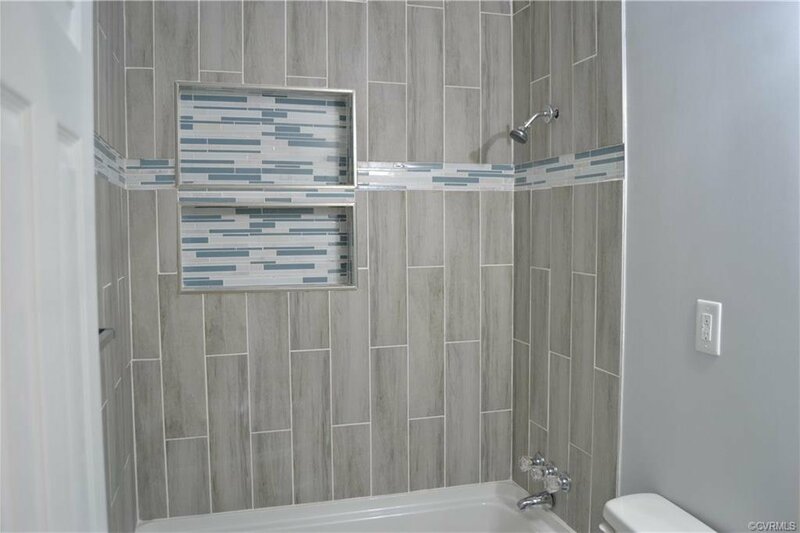 Ceramic tile in the bathrooms with custom tile work and built in shelves in the shower. 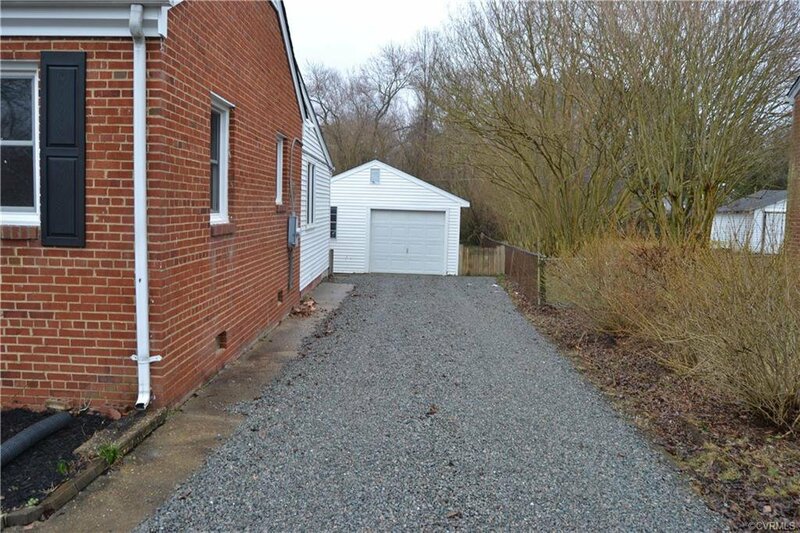 Oversized garage with two additional storage buildings. 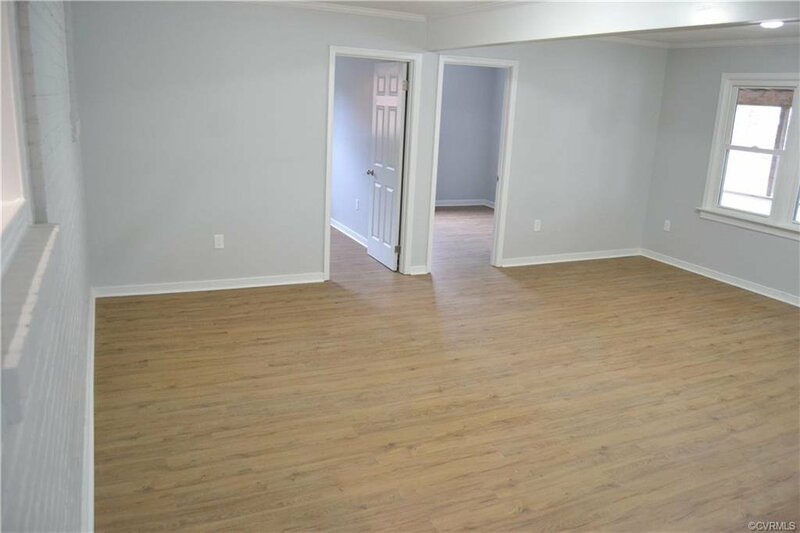 Do not let this opportunity to own a truly one of a kind home in Sandston. 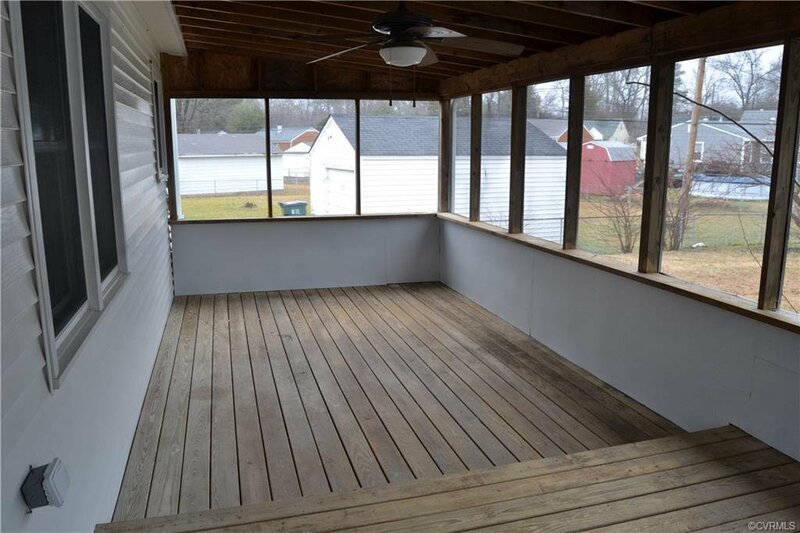 Close to shopping and interstates. 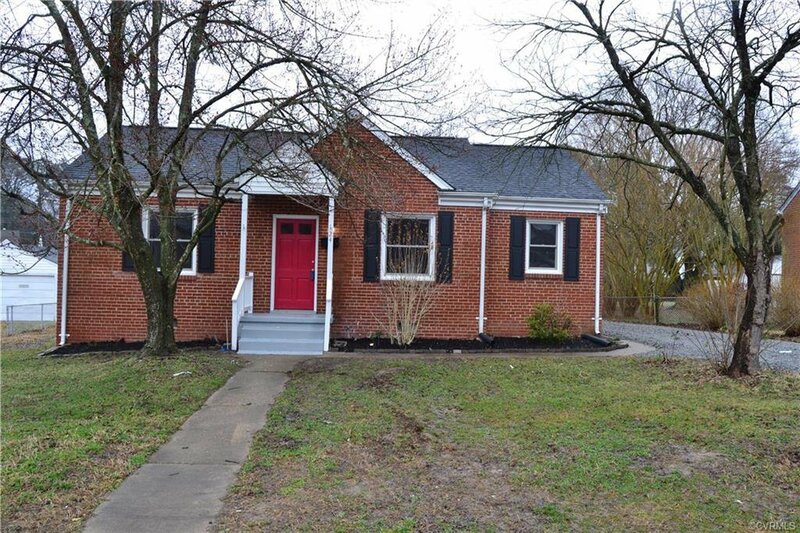 Listing courtesy of Lee Conner Realty&Assoc LLC.